We’ve never had so much stress in our lives than in society today, so it’s important to fully understand your stress with this Stressful Mindsets PDF Free Personal Development Worksheet. Research has proven that chronic stress is detrimental to our overall health and well-being, while a balanced level of stress is supposedly a great motivator. I’m not a big fan of stress because it tends to come at you from many angles – with sudden life changes, a death in the family, having to move house, losing a job or just simply trying to keep up with the bills, get the kids to school, and so on. Stress is just not fun. One of the first self-care, self-help habits you MUST do for dealing with stress is to get in the habit of noticing. Take some time to use this FREE Personal Development Worksheet for self-improvement and create a stress diary. Make an inventory of all the things that don’t feel right in your life: that upset or bother you, make you feel frustrated and stressed, things that worry you, and anything that doesn’t give you positivity vibes. For example, you might feel uncomfortable going to certain places, or seeing certain people or dealing with particular situations. Perhaps you are in a high stress point of time in your life such as moving house or getting a divorce – write down all the aspects of those events that you are worried about, confused about, uncertain about, and so on. 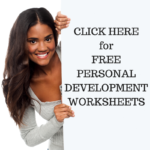 This free personal development worksheet was designed for self-improvement and self-help so you take a better look at what your stressors are at this time of your life. 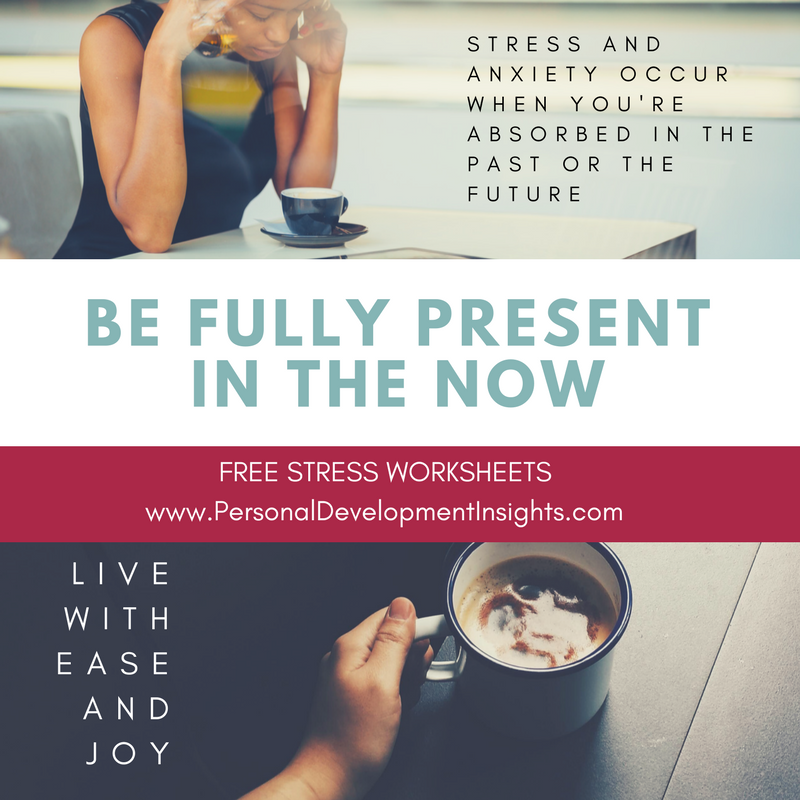 This Stress Diary PDF from Personal Development Insights has become very popular and sought out….. so we’re ensuring you have instant access to it. Keeping a stress diary is an effective way of finding out what causes you stress, the level of stress you can handle and how you cope with stressors. Download the Stress Diary PDF Free Personal Development Worksheet here. This entry was posted in Free Personal Development Worksheets, Personal Development Resources, Self Improvement and tagged free personal development worksheet, personal development, self help, self improvement, stress diary pdf, stressful mindsets pdf. Bookmark the permalink.